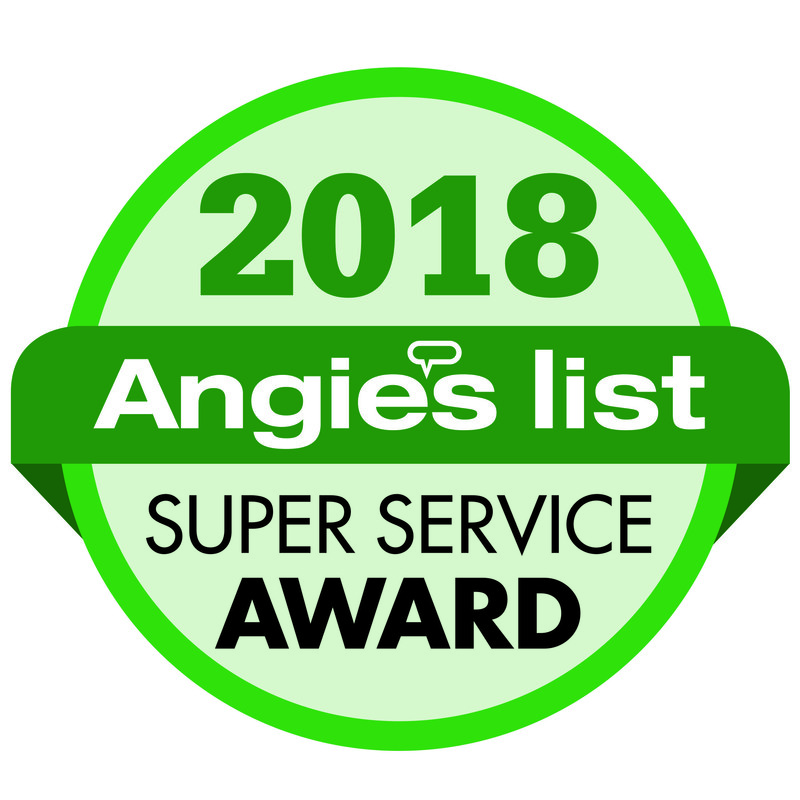 Elk Grove Village, IL, January 2019 - Great Lakes Builders, Inc. has earned the home services industry’s coveted Angie’s List Super Service Award for the 12th year in a row, reflecting an exemplary 12 year period of consistent customer service to members of the local services market and consumer review site. My family has a structural repair business in the greater Chicago area, and we are often called in to repair damage caused by water leaking into a building. In my position as project manager, I am responsible for assessing the problem, coming up with a repair solution, and then making sure that the repairs are completed properly in the most efficient way, while being fair and honest to the client.